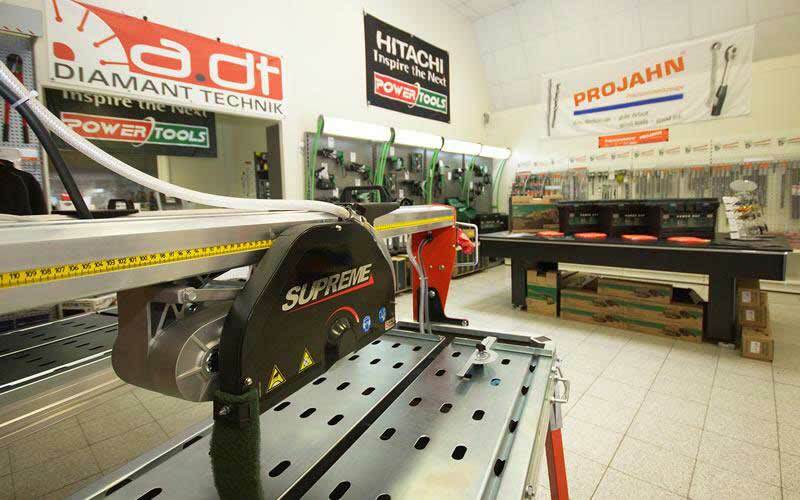 We are a manufacturer & specialist trade for diamond tools. We have a great reputation and deliver our products to more than 10.000 customers from all over the world. 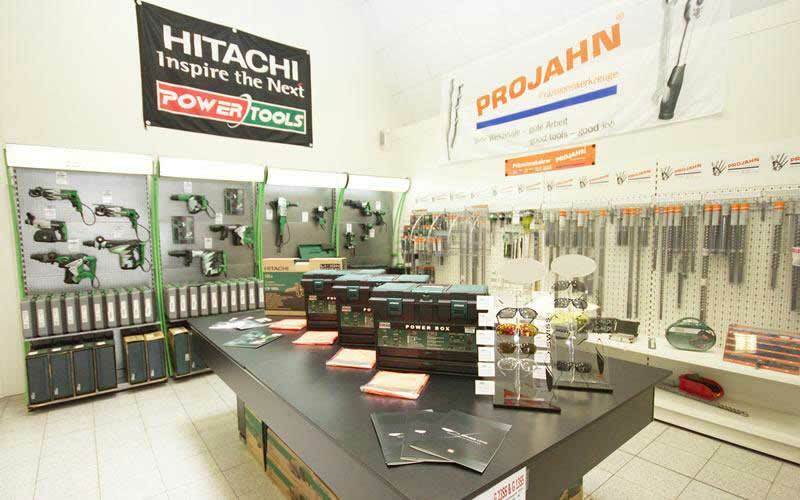 At our headquarter in Bochum NRW we produce and sell our high quality diamond drill bits, diamond cutting disc and a huge range of other tools. We also have a repair service. 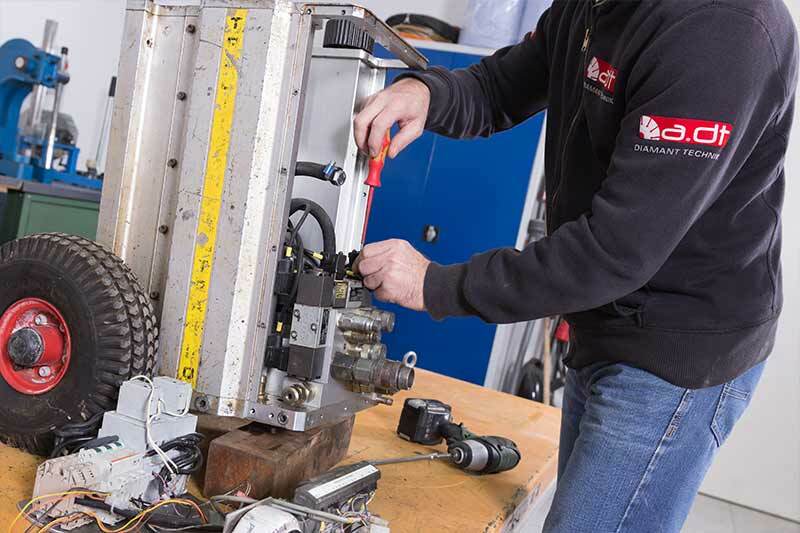 Our friendly workshop team is able to repair each machine and drill bits. 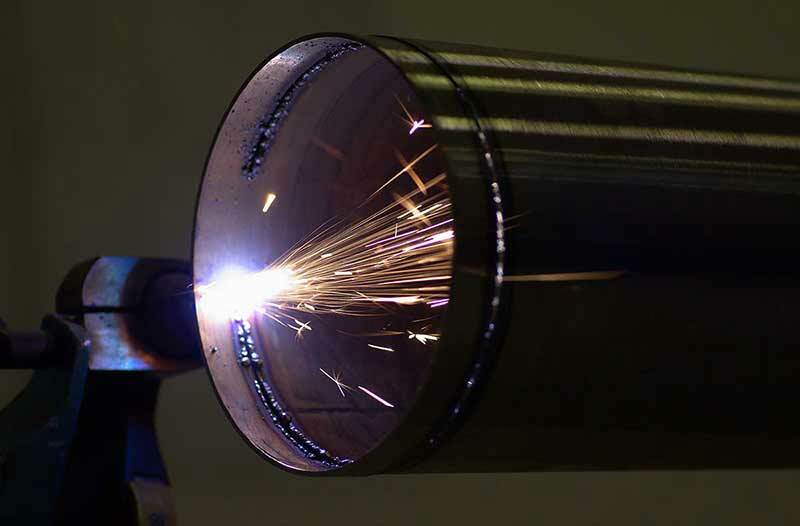 We fulfill individual customer wishes at drill bits and cutting discs quick. Our cutting disc can have your own company logo is that is your wish. 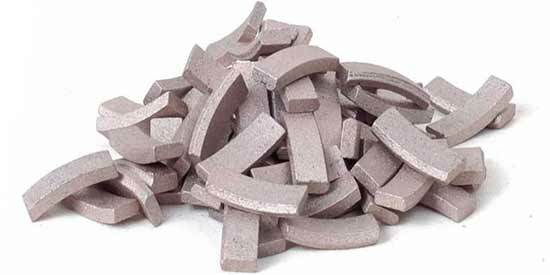 We have diamond tools for every application area. 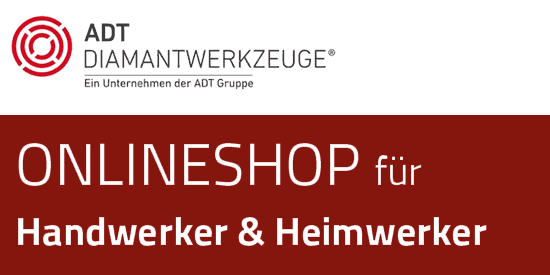 We sell diamond cutting discs in Germany specialist trade quality. 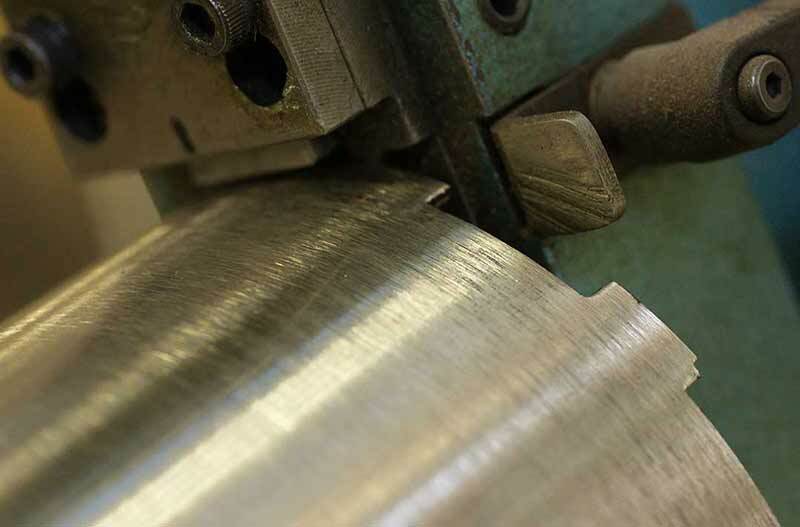 The segments of our cutting discs also just have a high quality. 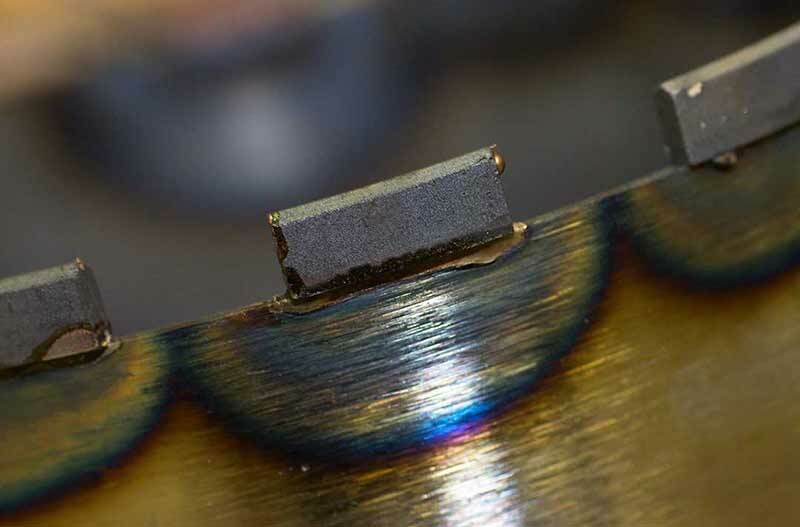 All our diamond cutting discs have a high lifetime as well. Our team would like to advise you if you have any questions. 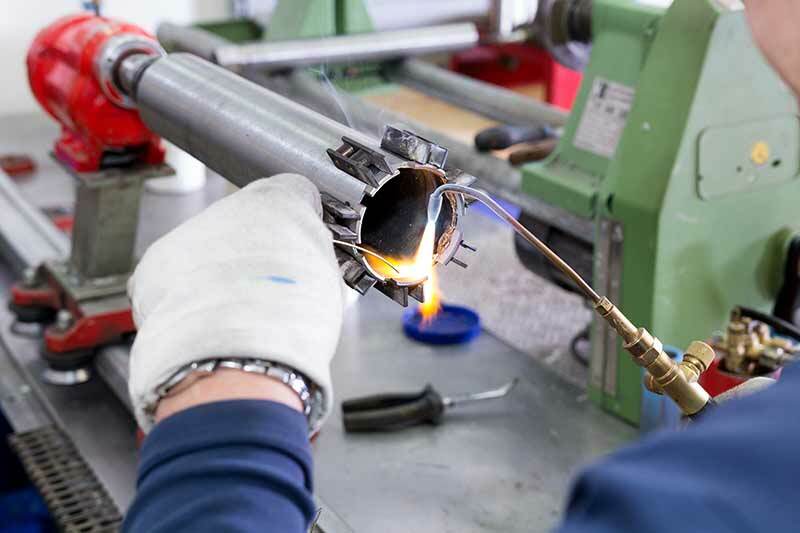 We produce professional diamond drill bits in our own manufacture in Bochum. 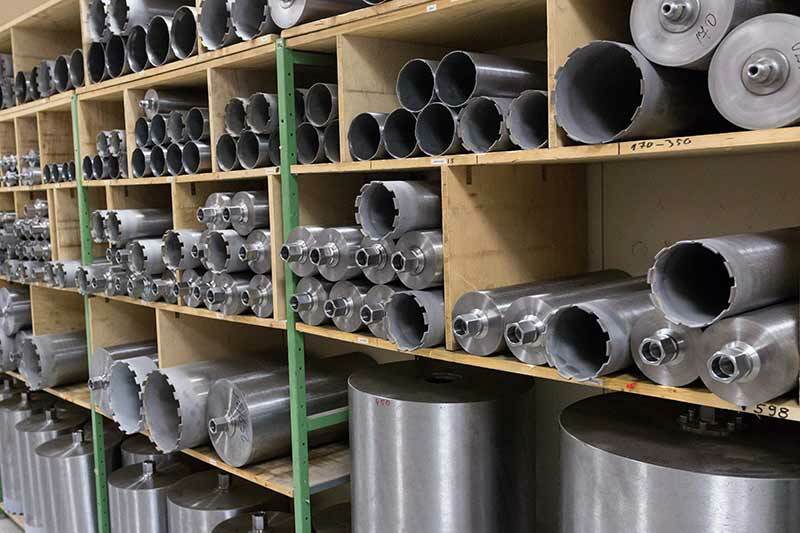 We also do a restocking of wet and dry drill bits, asphalt drill bits and tile drill bits in all diameters with high quality segments. We also repair or shorten worn drill bits. 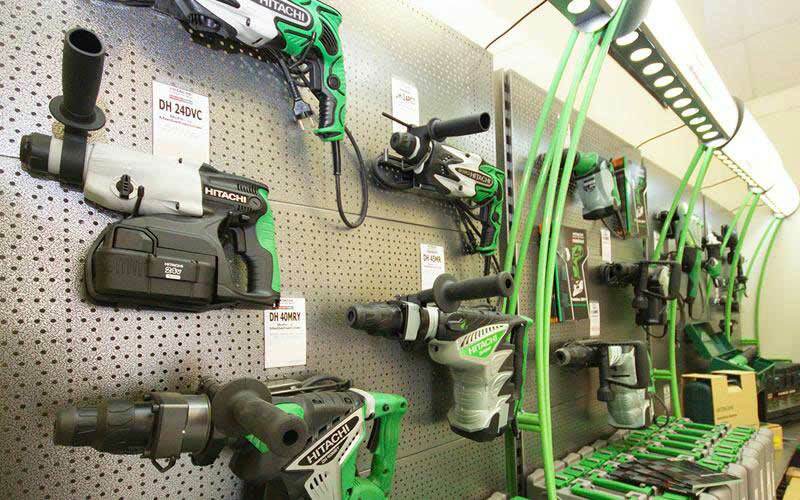 We are a certified specialist trade for AGP core drill machines, Husqvarna angle grinders and for the brand Hitachi Power Tools. 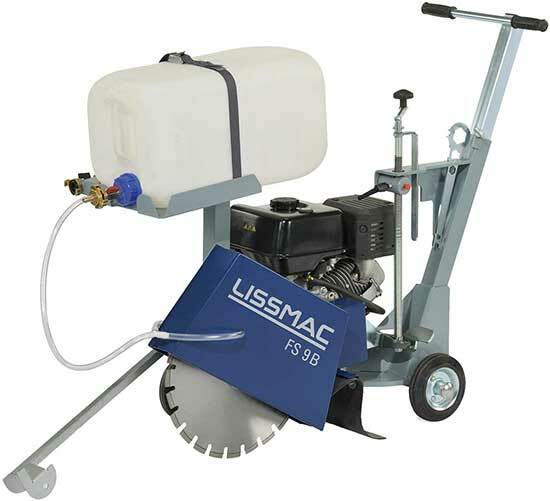 We offer all kind of machines you need for drillings, cuttings and recycling. Our team would like to advise you if you have any questions. 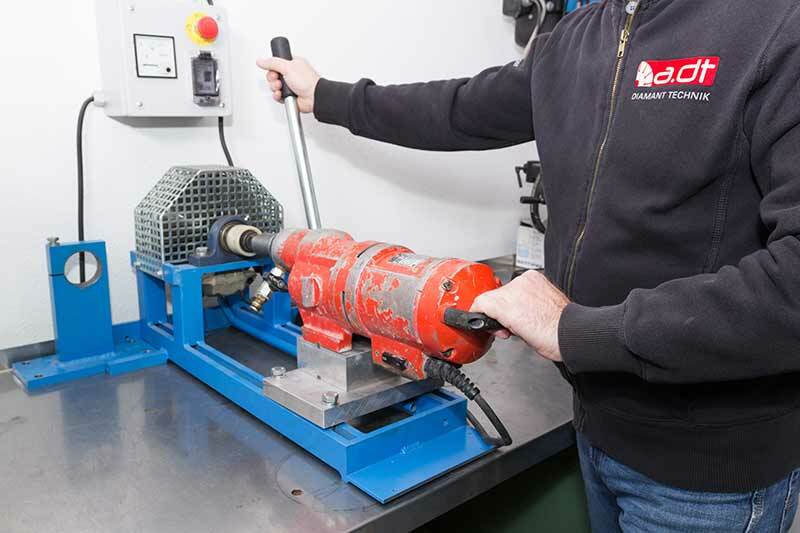 Next to our complete offer we also offer accessories for machines and diamond tools. Accessories for core drilling technique, soldering accessories, adapters, flanges and AGP spare parts. Just call as, we would like to advise you. 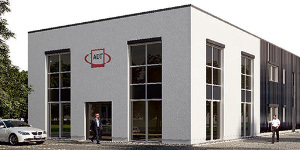 ADT Diamant Technik is a leading company for diamond tools in Germany since about 30 years. Customer wishes have high priority for us! 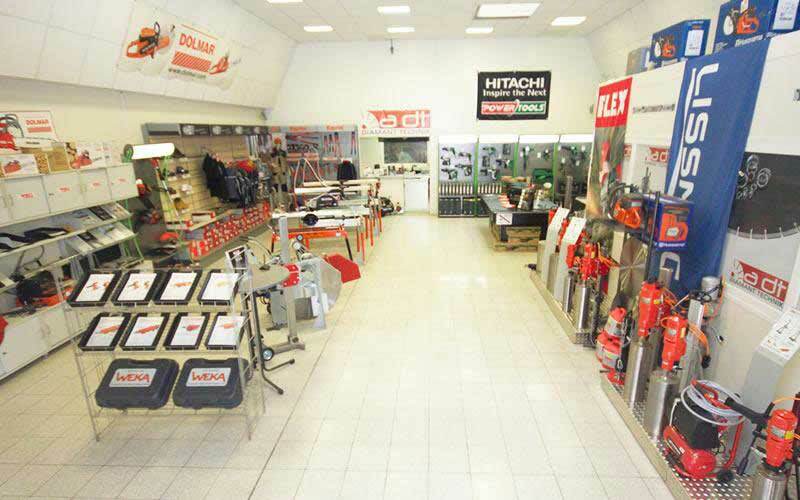 That is why we have an own repair center for machines and drill bits. We just produce and sell high quality products. 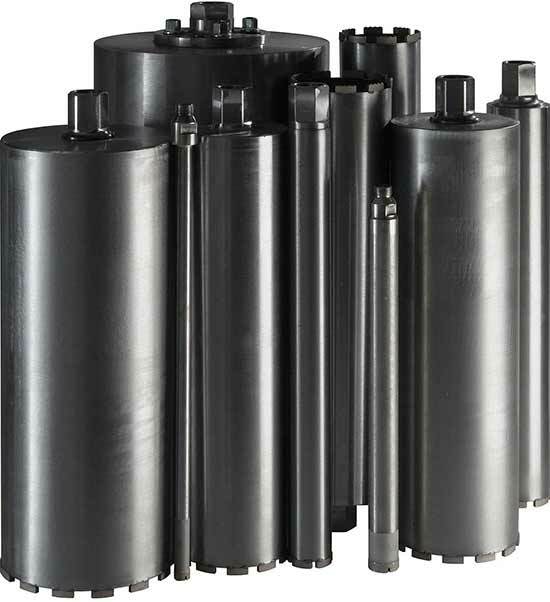 We also work together only with well-known companies like AGP, Fleika, Hitachi. If you have a problem we’ll find an individual solution for it! as professional manufacturer of diamond tools we give you the opportunity to buy diamond drill bits and diamond cutting discs with our own company logo, or in the color you want. 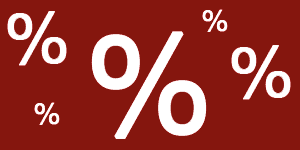 Private labeling is available from a specific order quantity. Just call us for more information! 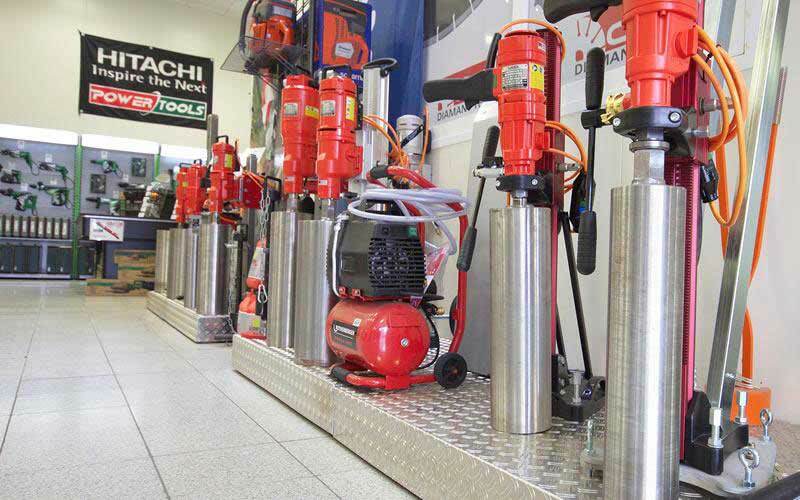 our professional workshop team repairs each machines, core drill machines and floor cutters. 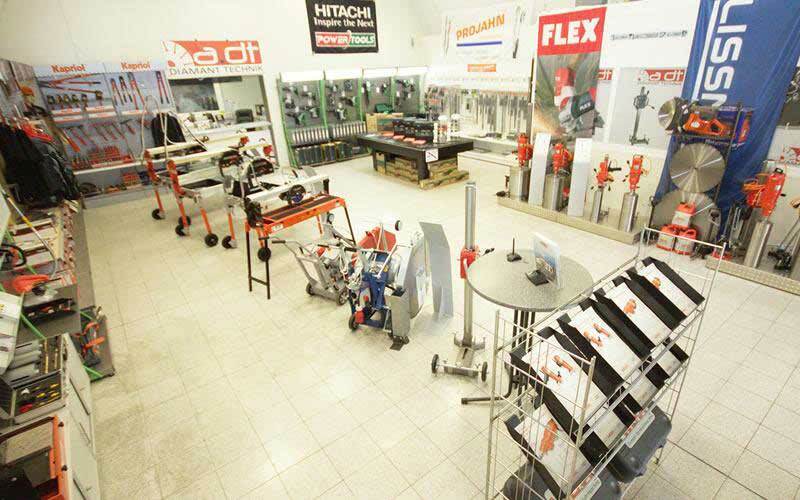 We are specialists for AGP, Husqvarna, Hitachi & STIHL machines. 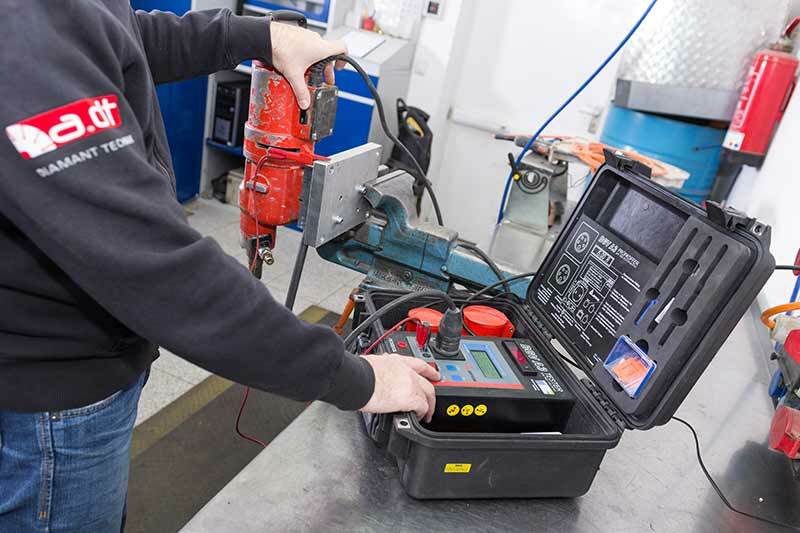 Next to the repair of machines we also do restocking of diamond drill bits. 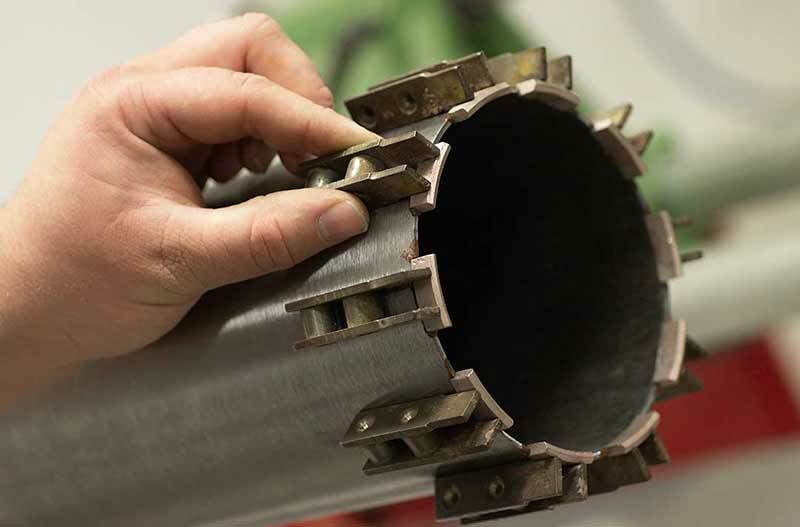 We’re able to produce out drill bits in each diameter and length. A small section of our diamond drill bit bearing. Direct contact with you is important to us, which is why we do not publish any prizes on our website. We are happy to advise you on every product. 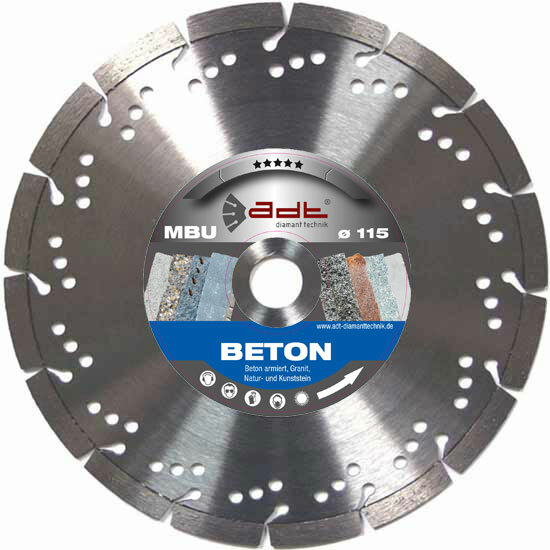 For example, A diamond cutting disc for concrete, granite or for fine stoneware, no problem. Our consultants are trained on each product and do not leave you alone. We find it as a manufacturer of diamond tools indispensable to seek communication with our customers. In the diamond tooling industry, 10% more investment is up to 50% more, so it makes sense to exchange briefly with one of the ADT consultants. diamondcutting discs starting from Ø 50 up to Ø 1.600 mm for all application areas, diamond core drills staring from 0216 6 mm up up Ø 1.200 mm, AGP core drill machines, Fleika drill rigs, all accessories are available ex stock. We are no auction house and no internet business. 20 employees work daily at our headquarter in Bochum. 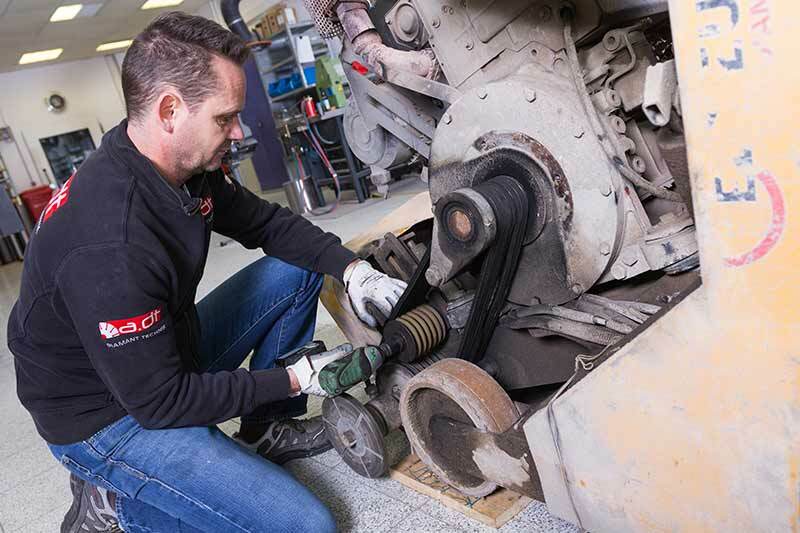 The employees in our repair center do anything to repair your machines very quick. Our Service will help you with any questions you have. We have solutions for each application areas no matter if concrete, brick work, granite, asphalt, metal and so on. Diamond drill bit is shortened. The drill bit is punched in so that the diamond segments sit perfectly. The new diamond segments are placed on the diamond drill bit. Diamond segment after it was soldered to the diamond drill bit. over the years we created different companies which are not just for craftsmen. Our companies are for private individuals as well. If you need a steel chimney or a renovation of your house – we have a suitable employee. We fulfill our orders reliable and quick. Share this site on Facebook & Co.